When thinking of red and pink, your mind probably goes to Valentine's Day (which is right around the corner). Yet, for everyday dressing, the color combo might not be the first thing to reach for. The unexpected duo are actually quite complementary to each other and can make for one stylish statement. Since love is in the air, this week's look is all about feeling bold and beautiful. 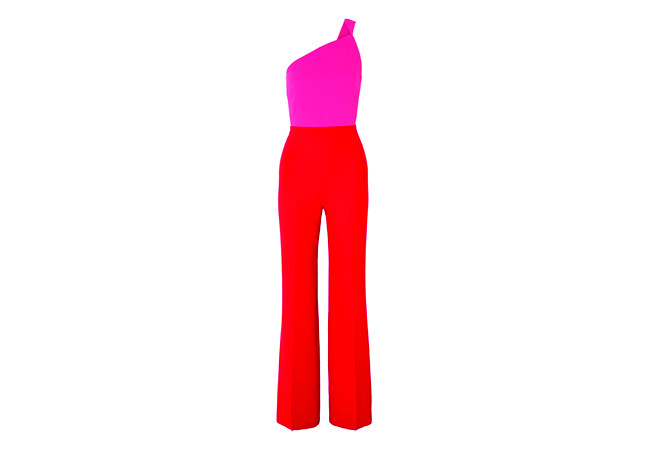 Starting off with a jumpsuit perfect for day or evening dressing; Roland Mouret's one-shoulder 'Truro' design taps into this season's red and pink trend and makes for a perfect addition to any closet. It is designed with a supportive boned bodice and has a wide-leg silhouette that's subtly defined by pressed creases. Since the two shades remind us of lipstick, our bag of choice is sealed with a kiss...actually five. 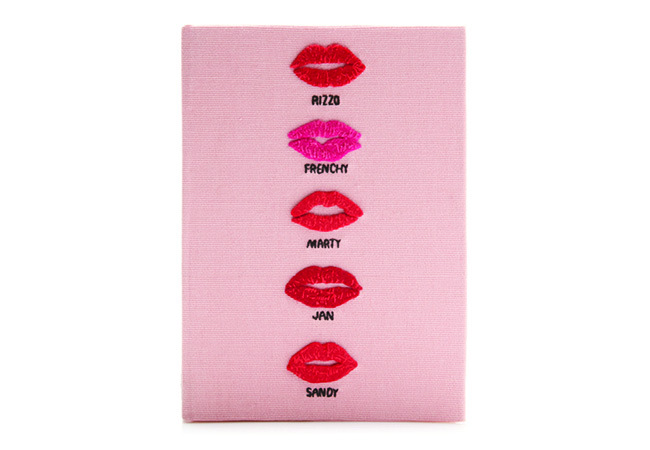 Charlotte Olympia's 'Grease" inspired book clutch features smooches from the iconic film's leading ladies, making for a glamorous accent to this ensemble. The minute we laid eyes on the footwear for this look, our hearts went aflutter. Sophia Webster has a knack for making shoes that standout, and this charming pair is sure to make pulses race. 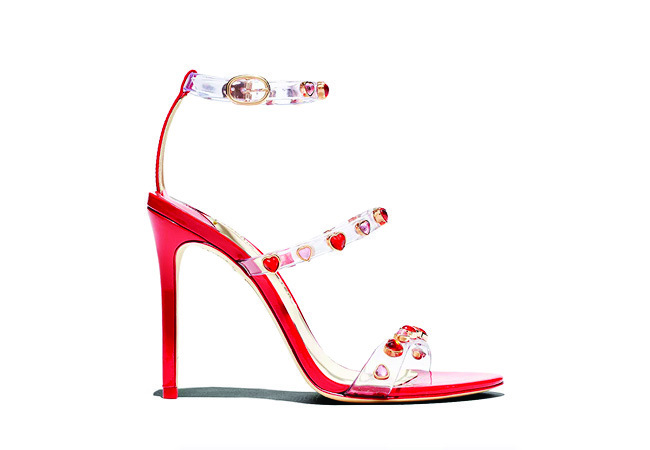 The brand's 'Rosalind' sandals feature heart-shaped pink and red crystals adorned on clear straps with a 4" covered stiletto heel. For a splash of retro glam, we tossed in a pair of sunnies that add an instant surge of playfulness. 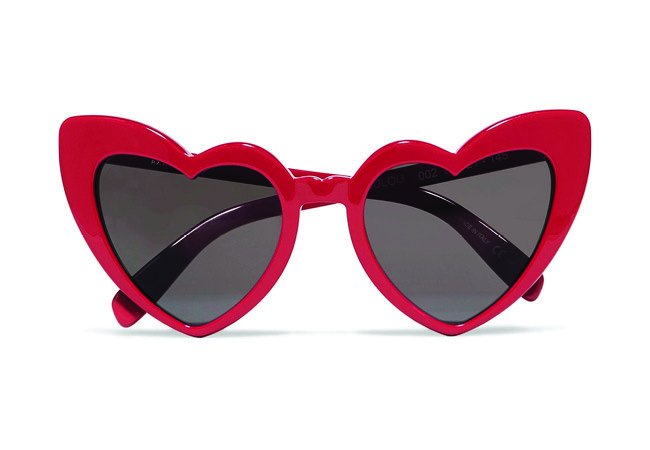 Saint Laurent's 'Loulou' sunglasses are made from glossy red acetate, winged for a chic cat-eye effect, featuring a heart silhouette, and fitted with dark lenses. This look would not be complete without a little makeup, so we are celebrating our unconventional color combo with a pretty pink pout. 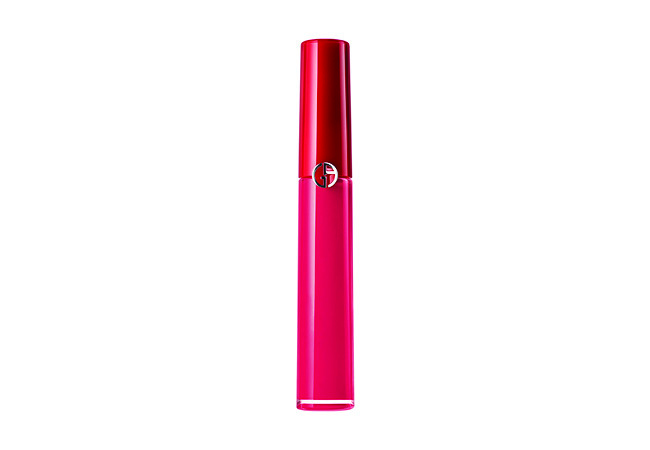 Giorgio Armani's velvety Lip Maestro is reinvented with 'Notorious,' a new collection of lipsticks inspired by Hollywood glamour, where every woman is a star. Whether it's a fun day look, drinks with the girls, or date night with your significant other. in this outfit opposites will attract anywhere you go.